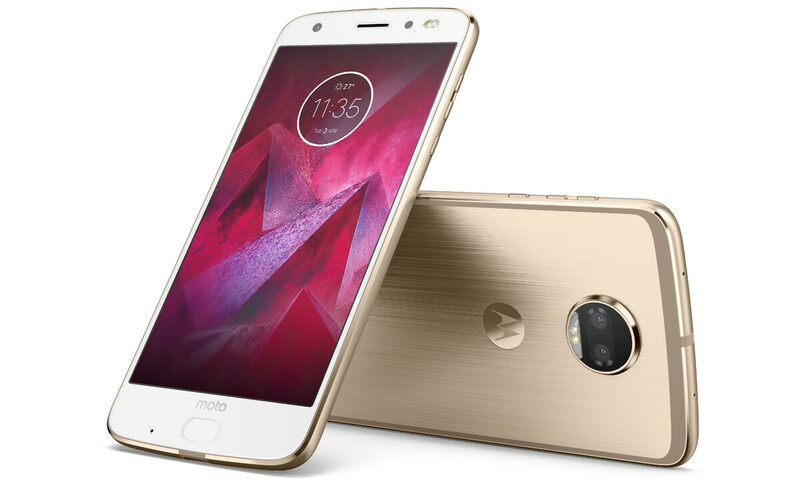 So, yesterday, Motorola revealed its 2017 flagship — the Moto Z2 Force Edition. No more separation between a “normal” Moto Z and an “indestructible” Moto Z Force, it's now just this one phone. Well, at least for now. What does it have? A Snapdragon 835, 4 GB of RAM, a dual camera... then a 2,730 mAh battery and no headphone jack. Yeah, to the dismay of a lot of fans, Motorola went with the “thin phone” concept and sacrificed battery capacity and headphone jack. But surely that's curable via some of the many Moto Mods, which come with a small battery themselves, right? Complaints aside, the Moto Z2 Force is slim and shatter-proof. It looks great and rocks a near-stock Android with Moto's few extra touch-ups on top. The camera looks promising, the selfie flash is dual-tone, and the new Moto Mods sound cool (360 camera, gamepad... yes, please!). All that said, what's your stance on the Moto Z2 Force Edition? Decreasing the battery size to make the device thinner is completely idiotic in my opinion. It's nice, but I wouldn't say great... Yet. However, if it gets full developer support it will shoot past great to phenomenal. Same here. Only thing is, it interferes with the loading so I have to hit refresh and then stop before it gets to that error page. No headphone jack and small battery is a no no for me. I was excited about this phone with rumors of the headphone jack coming back but now I'm not. Maybe next year get rid of the fingerprint sensor in the front and bring back the headphone jack and I'll consider it. With the new game pad coming, I really want this one. The SD835 can run Dolphin! I voted Meh for a few reasons, No Dual Sim card for US,No Headphone Jack,Battery too small, and poor speaker output due to them making it slimmer/thinner which means that they have to use a lower quality speaker inside. I know though with Moto mods you can change some of those faults. The small battery is the only thing that kept me from pre-order this device!.. Stupid Lenovo! Except battery mod is additional money and your internal battery will still wear out faster than it would if you had a larger battery. These stupid companies can't understand that we want bigger batteries AND a headphone jack. WHY THEY ARE NOT LISTENING? GOD. Uncomfortably thin, no head phone jack, no wireless charging, no water resistance, large bezels, small battery to screen size ratio. Maybe if it was a couple hundred dollars, but I'm not paying flagship money for a meh phone just because it has mods.